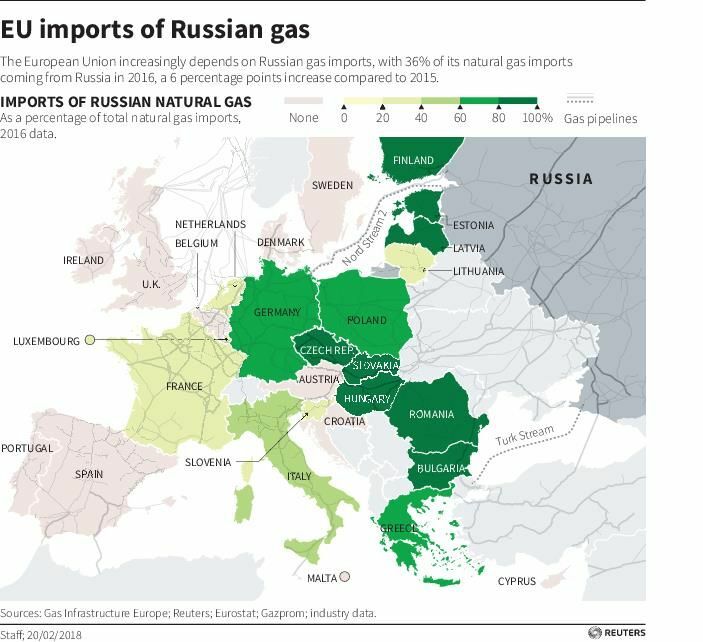 The U.S. has warned both Russia and Germany against pursuing a planned gas pipeline that would run between the two countries, threatening to impose sanctions and claiming the project would threaten the security of its European allies. 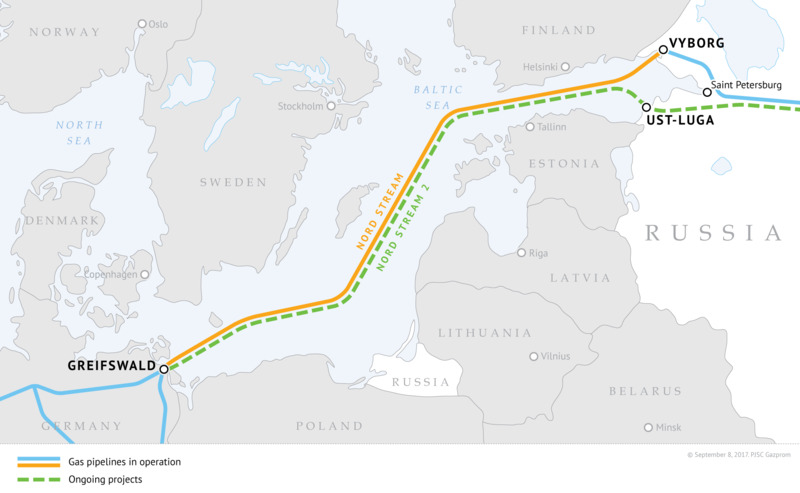 Construction has recently begun for the Nord Stream 2 project, a planned pipeline that would extend from Russia along an existing pipeline through the Baltic Sea into northeastern Germany. Once finished, Nord Stream 2 would reportedly double the amount of gas that Russia could provide Europe. State Department Deputy Assistant Secretary Sandra Oudkirk told reporters in Berlin Thursday that the project could bolster Russia's "malign influence" in the region and that Washington was "exerting as much persuasive power" as it could to stop it, according to the Associated Press. 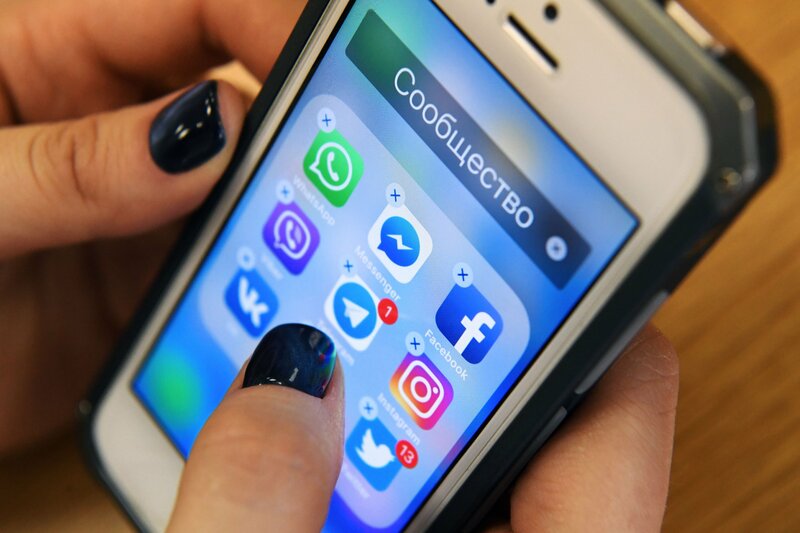 Russian presidential spokesman Dmitry Peskov responded Friday, saying, "The situation is rather challenging in the background of recent statements from Washington," as the state-run Tass Russian News Agency reported. The U.S. has threatened not only to oppose the project politically but to attack it economically as well. 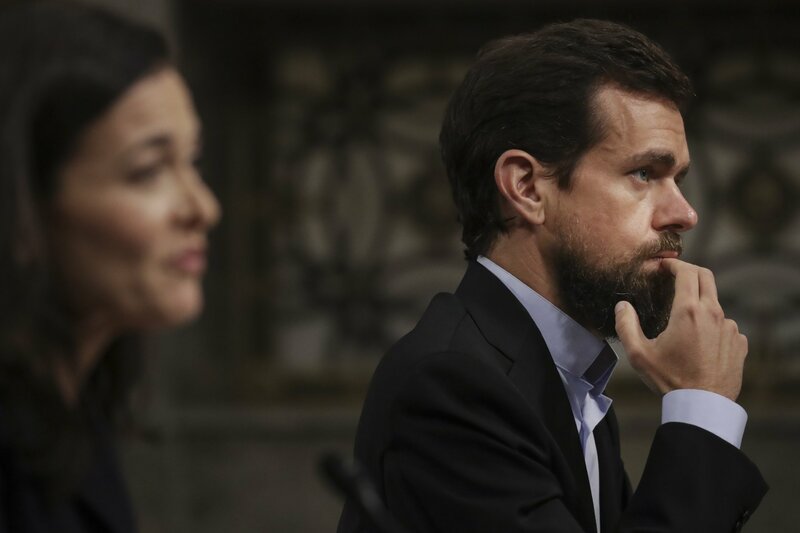 Oudkirk said that Congress had given the State Department the authority to launch sanctions against companies engaged in the project due to Russia's involvement. Washington has targeted the Kremlin and Russian businesses in multiple sanctions, in response to allegations that Moscow interfered in the 2016 U.S. presidential election. 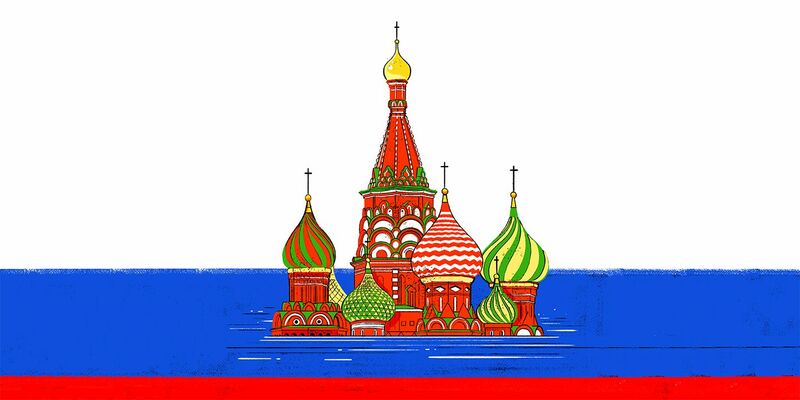 Russia denies the charges and has accused the U.S. of unfairly targeting a rising world power. The Nord Stream 2 was among the topics discussed when German Chancellor Angela Merkel met with Russian President Vladimir Putin on Friday in the southern Russian city of Sochi. Putin said during a news conference afterward that the two leaders "always viewed this as a purely economic project, which has always been handled by business entities, and has always been kept free from any political considerations." 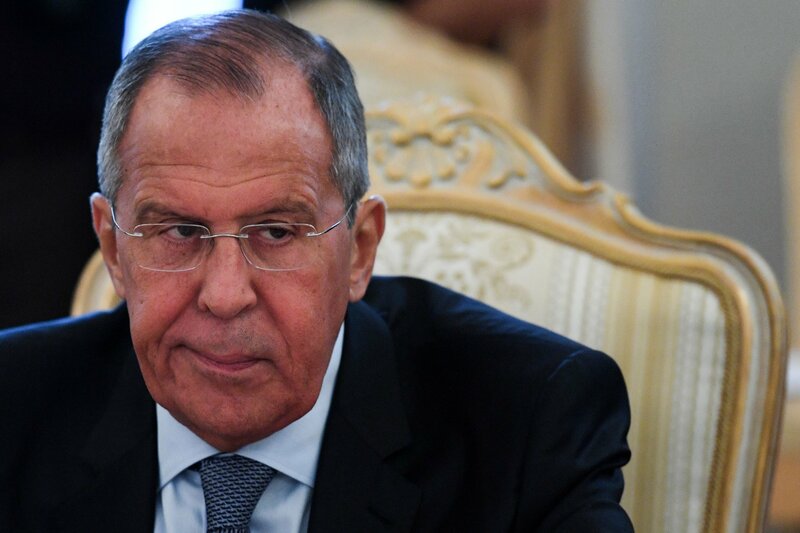 He assured that Russia did not plan to stop gas transit through neighboring Ukraine once the Nord Stream 2 was completed. Russia has been at odds with Ukraine since a 2014 political uprising there ousted a pro-Kremlin president. Russia annexed Ukraine's Crimea shortly after, claiming the unrest threatened the majority-Russian population on the peninsula and has been accused by the West of backing separatists waging an insurgency in eastern Ukraine. Russia's role in the Ukraine crisis was the catalyst for a collapse in relations between Moscow and U.S.-led Western military alliance NATO, of which Germany is a member. 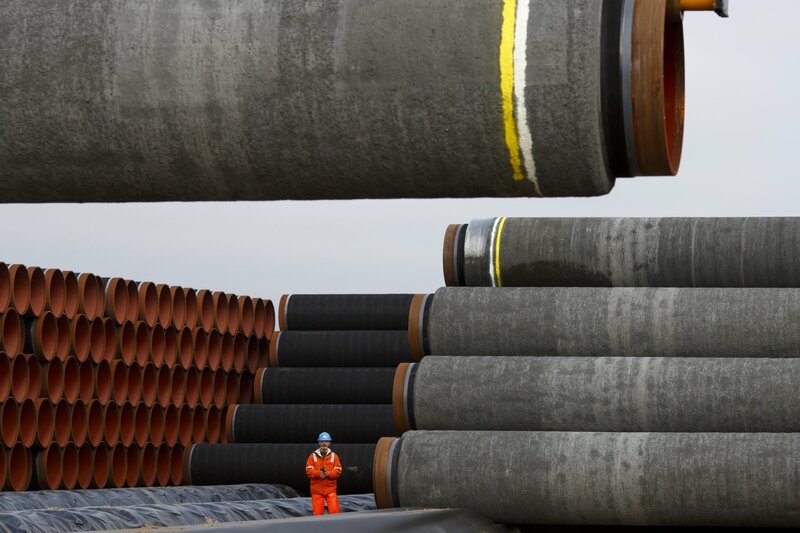 Despite opposition from the European Union and a number of Eastern European nations, Germany has justified its support for Nord Stream 2, which bypasses other gas routes in Ukraine, by highlighting its own growing demand for energy. "Germany is convinced. And Peter Altmaier, our economics minister also held talks this week to make sure that even after the construction of Nord Stream 2, Ukraine's role as a transit country should continue, as it is of strategic importance," Merkel said at the conference in Sochi. "Germany is also willing to play its part and provide assistance. We also consider Nord Stream 2 an economic and commercial project, but it has other angles as well, so we need to think about guarantees for Ukraine in this regard," she added. Germany is the second largest natural gas consumer in the European Union, after the U.K. Like the original Nord Stream, which was inaugurated in 2012, Nord Stream 2 was estimated to be able to provide up to 51 billion cubic meters of natural gas to Europe, enough to supply fuel for some 24 million households.